Where are all the new budget cars? Frankfurt may not be the most obvious holiday destination, but if you want to take the pulse of the motor industry it’s the place to be next week. That’s when the city’s eponymous motor show takes place, and one thing that’s clear from all the pre-show chatter is budget car brands are being squeezed evermore to the margins of the market. This isn’t because we’ve all suddenly become wealthier or budget car makers have fallen by the wayside. Nor is it anything to do with their wares being less appealing. Far from it, the likes of Dacia and Suzuki now offer cars that warrant attention on merit rather than just price. So, why the marginalisation of cars at the lower end of the budget spectrum? Well, Europe, and the UK in particular, is a style conscious market and is going ever more in that direction. Where once drivers in the likes of France and Italy simply bought their domestic products without hesitation (or any thought for dynamics or quality in some cases), they now demand great build, high construction values and plenty of equipment and driving pleasure. And, of course, low running costs. There is also the continued growth of motor finance. Depreciation plays a major part in how much you pay per month on your Personal Contract Purchase (PCP) and Personal Contract Hire (PCH) deals. The stronger a vehicle’s residual value, the more less you’ll be paying out over the finance agreement period. 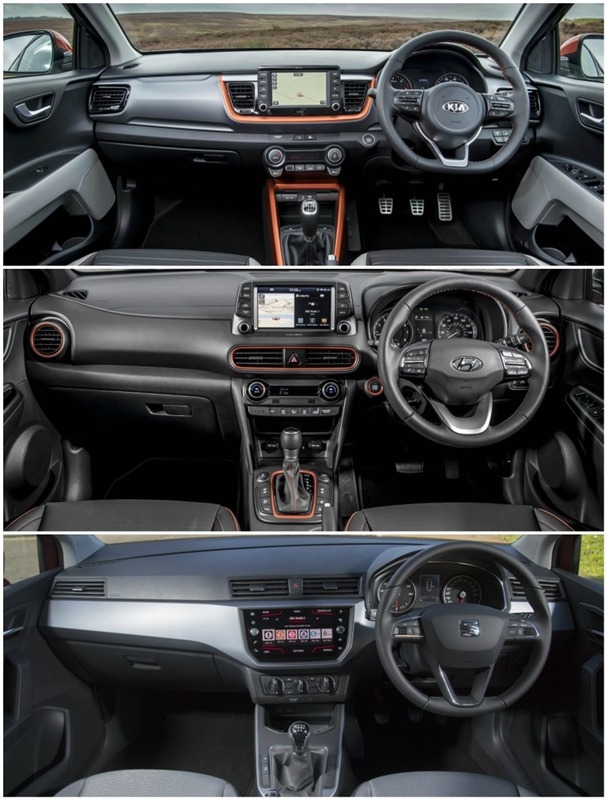 So desirable, highly-specced sports cars, premium SUVs and executive saloons can actually look very attractive in terms of monthly payments compared to a budget, high-volume vehicle without an infotainment system or electric windows. After all, would you rather drive a sparsely decorated base model when you could have something with a few luxuries and an engine that provides better economy and driving fun? Only a chump would settle for less when there’s no financial benefit in doing so. Does this mean the end of budget brands altogether? No, is the clear and straight answer. There will always be markets where these types of car are in demand. For example, emerging markets in China, India and South America need the likes of the Dacia Duster and Suzuki Swift. The same applies here in Europe where there will always be those who like the look of these of cars or are drawn by their no-frills appeal. There are also buyers who prefer to pay outright for the car and we also have to consider the dealer experience, which is an area where Suzuki always performs very strongly to retain customers. Even so, a run through of the new model launches due at Frankfurt next week highlights the paucity of budget models we can expect to see unveiled there. 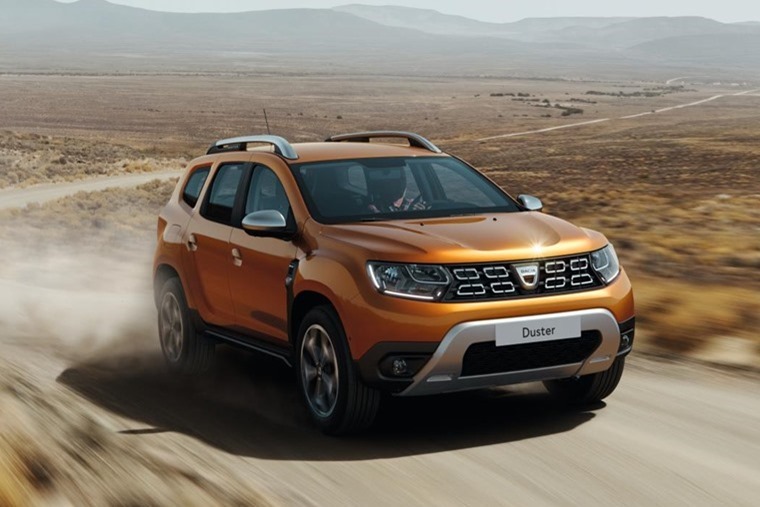 Dacia has its new Duster and, well, that’s about it. Volkswagen will peel back the covers on the new Polo, though this is hardly a bargain basement offering and the star of this line-up will undoubtedly be the GTI version. And what of those brands we’ve relied on for wallet-friendly models over the past couple of decades, such as Hyundai and Kia? Well, both are now gravitating upmarket and have been for some years. This is clear in the models that sell the most strongly for both and each has been canny to ride the seemingly unending wave of popularity for crossovers and SUVs. More evidence of their established place further up the pecking order is the launch of the Hyundai i30N as a 275hp, sharp-handling hot hatch. You don’t go into this market half-cocked and Hyundai is arriving all guns blazing with a car that will give the Ford Focus ST and Volkswagen Golf GTI a hard time. In fairness, Hyundai also has the Kona to reveal to the crowds as a smaller crossover to tackle the likes of the Nissan Juke, though it’s not exactly what we’d call at the budget end of the scale. 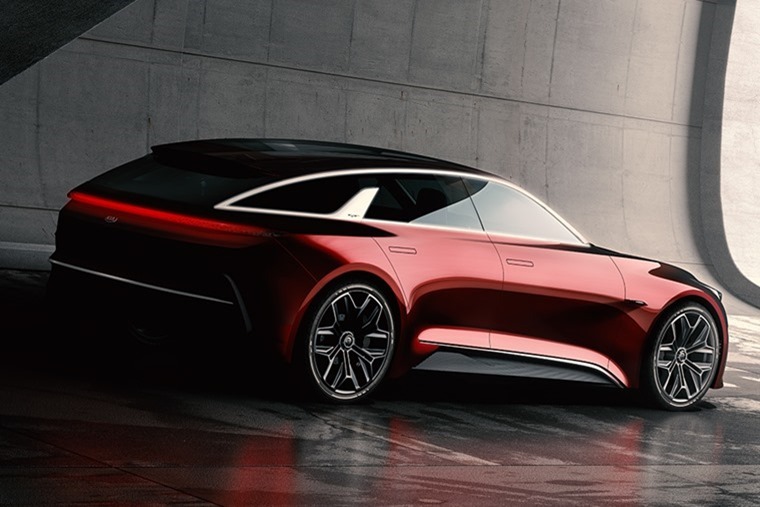 As for Kia, it’s Shooting Brake concept car lays down a marker for how its future models will look. Going by some early photos of this car, it means Kia is set to worry the best of Europe’s premium makers with its smaller and medium cars soon. 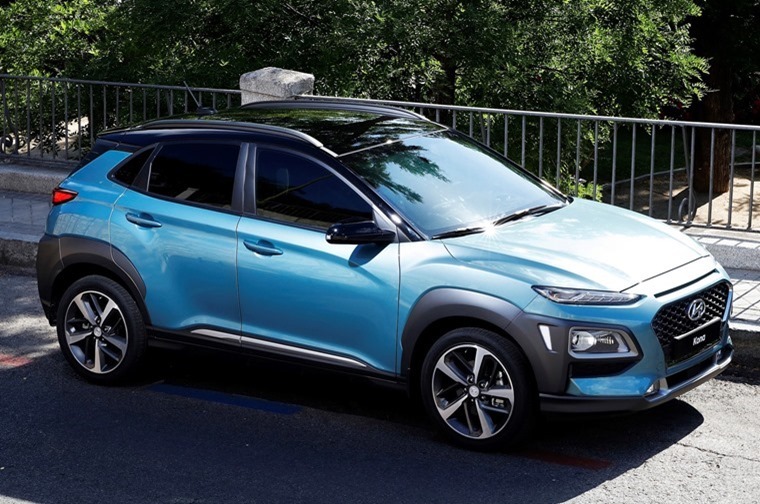 Kia also has the Stonic, which shares much of its platform with the Hyundai Kona and we can expect it to be priced very closely to its Korean cousin. All of this looks like the budget car is set to become a thing of the past, but let’s not hit the panic button just yet. For starters, the demands of modern drivers and ever stricter regulations means cars have to be better to meet our needs and safety standards, as well as environmental requirements. On top of this, we expect so much more of all cars in the way they cosset us and the way we interact with them. 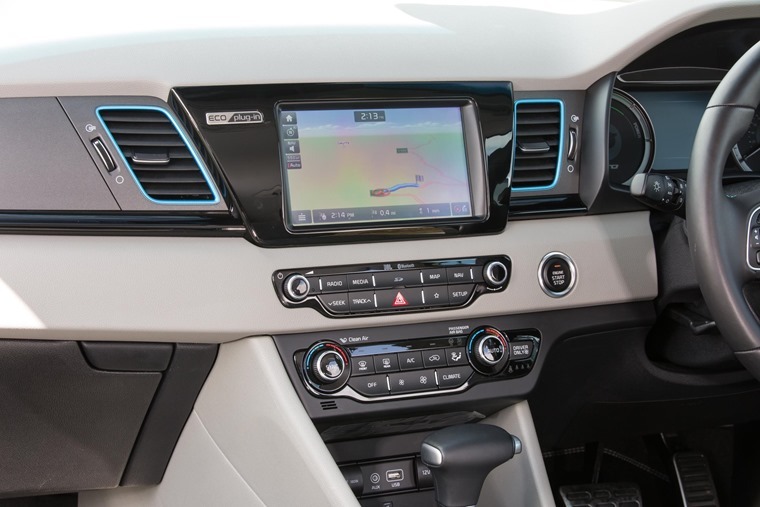 Bluetooth is a given, along with easy connectivity, Isofix seat mounts and plenty of airbags. We’re also likely to look for autonomous emergency braking. All of this costs money to fit into a car, so the price inevitably has to creep up and that puts the squeeze even more on budget models. 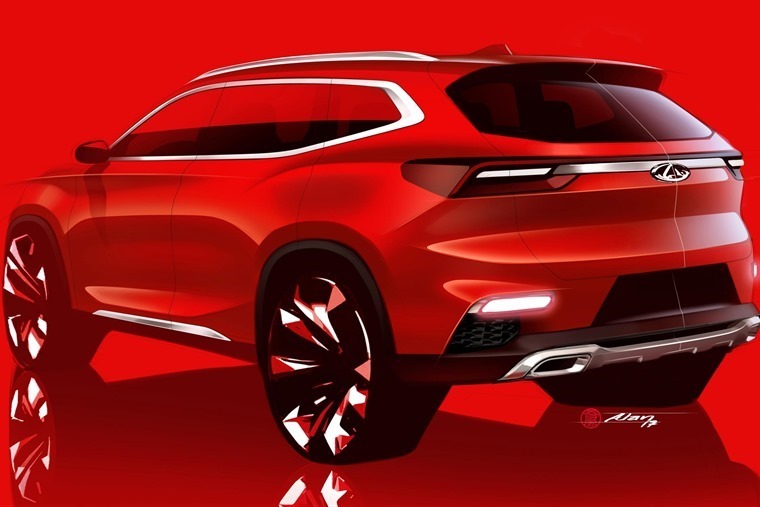 Will the Chery SUV bring something new to the table? Yet, there’s still a place for such cars and the market looks like it will be filled by the likes of the Chery SUV concept that will meet the public at the Frankfurt show. 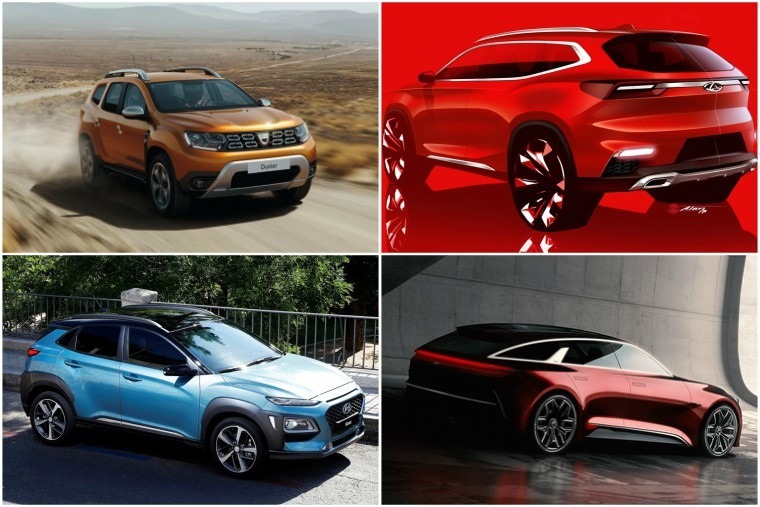 Chinese maker Chery tells us this car will be offered in hybrid and electric versions as well as more traditionally powered models, so it taps into the modern want for these lower emission types. It means these electrically-assisted Cherys might not be the budget ones, but there will be petrol-fuelled models with tempting lead-in prices. Just as Nature abhors a vacuum, the car market cannot stand a sector going unfilled.